Every Mickey Mouse cartoon built up his studio’s skill set until it was capable of producing a masterpiece like Snow White and the Seven Dwarfs. His animators might not have realized it, but Walt was guiding them down the path that would eventually lead them to making beautiful feature films. Two of Disney’s legendary animators- Frank Thomas and Ollie Johnson- would write a book detailing what they felt was important in producing a successful animated film. The book’s title- The Illusion of Life: Disney Animation- actually gave the biggest secret away; that the picture needed to create the illusion of life so that the audience would identify with characters that were really just pencil lines drawn on paper. We love Snow White because she just seems real to us. 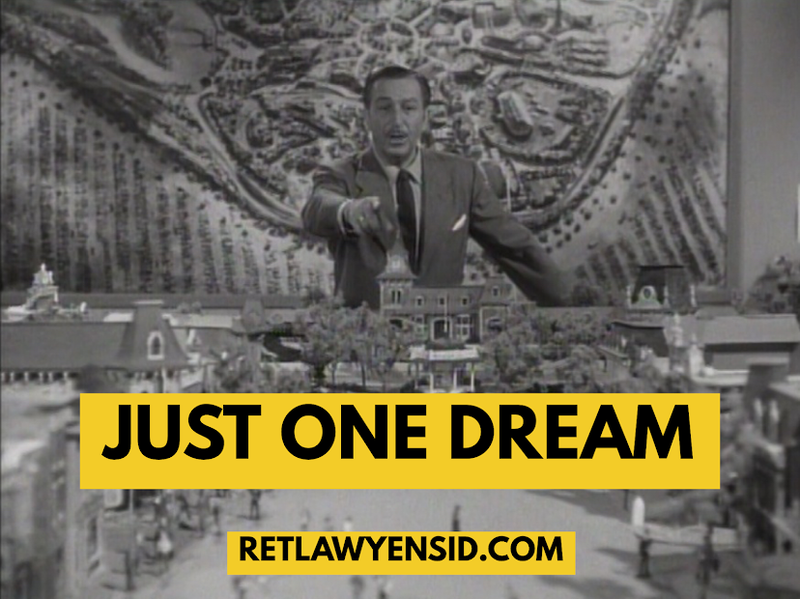 While the toy builder Geppetto could have been portrayed as a desperate idiot who actually believed that a wish could bring one of his toys alive, Disney animators gave him a soul. We identify with his desire to have a son and root for him to see his dream come true. We feel his sadness when he believes Pinocchio has died and share his joy when he realizes his little wooden head has become a real boy. The master animators at Disney would do it again with Dumbo, not only making the audience feel for a hand drawn character, but a hand drawn character that was an elephant. During the Baby Mine sequence we see Dumbo not just as an elephant, but as a baby cruelly ripped from his mother. Jessie is essentially just a toy who comes to life when people leave the room. The audience, however sees her as being just as real as any person when she relates her story about being abandoned. We feel for her sorrow. Sometimes the illusion of life can transcend language and culture. The sweet interaction between Mama Coco and Miguel at the conclusion of Disney’s Coco made it possible for the film to be shown in China, despite the fact that depiction of ghosts are prohibited in films there. The Chinese censorship board were brought to tears by the scene and they gave the film an exemption. The film would go on to gross more money than all previous Disney-Pixar films combined. The technology used to produce its films might have changed, but even over 90 years later, Walt Disney’s founding legacy remains in place.